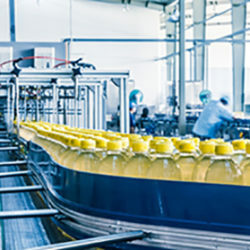 A bottling company and soft drink marketer supplying a population close to 100 million people in 14 countries, as well as managing 21 production plants with more than 8,800 employees. 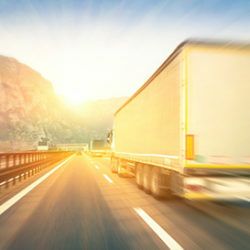 Facing a clear need for a more efficient management of promotional material, the company relied on Alfa Consulting to improve its promotional planning and supply, stock and purchase price management, usage and outflow of supply from the warehouse and, lastly, its delivery to the target client. To achieve this, we developed and implemented new management tools. We also reviewed different mechanisms such as planning processes, purchases, orders, warehouse management and customer delivery.